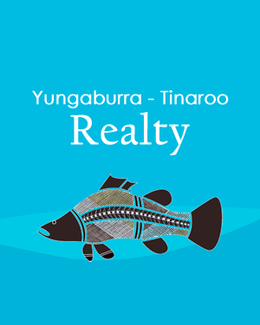 Yungaburra - Tinaroo Realty - Stunning Acreage Blocks With Town Water! Stunning Acreage Blocks With Town Water! Fantastic opportunity to buy Acreage blocks in the Stunning Hills of the Far North Queensland Atherton Tablelands. The land is situated Only Minutes' drive to Atherton, Yungaburra & Malanda. Undulating countryside featuring absolute creek frontage to elevated lots with views overlooking Mt. Ballenden Ker and adjoining ranges. - ONLY 4 BLOCKS LEFT, GET IN QUICK! Building covenants do apply to this development to secure your investment. Call Nichole Duane for information on Covenants, Maps and Price Lists or if you would like to arrange a meeting at the property to show you the available blocks!